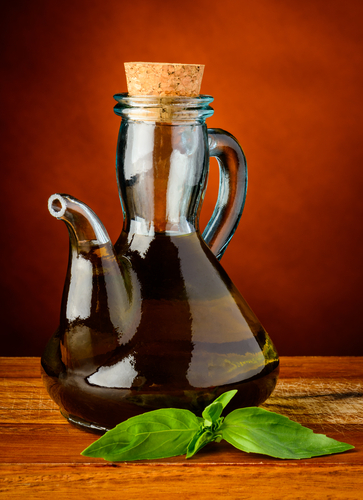 You have probably heard a lot about the many health benefits of olive oil, especially extra virgin olive oil. Numerous studies have talked about how much olive oil can help in a diet to improve your overall cardiovascular health and to prevent a lot of harmful diseases that could inflict your body. However, there are a number of other benefits to the use of olive oil that you may not have been familiar with. just a teaspoon of olive oil before they go to bed every night. 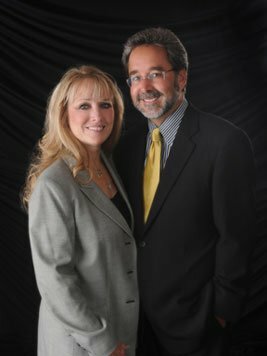 This is an extra benefit for your spouse as well, as they’ll also be able to get the restful sleep they need! • Stop heartburn. A teaspoon of olive oil before bed doesn’t just help to reduce snoring—it also has great effects on your esophagus and digestive system, killing some of the acidic buildup in your body to prevent heartburn from occurring and waking you up at night. • Reduce obesity. Extra virgin olive oil, when used to replace other fatty ingredients, can help to provide a healthier diet that will be less likely to lead to obesity and general weight issues. This means that in turn, it will lead to a smaller likelihood of heart problems, diabetes, cancer and more. • Healthier skin. 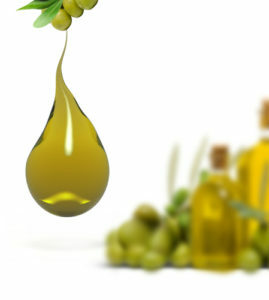 There are a number of soaps and moisturizers that use olive oil as a key ingredient. Even just applying a few drops of olive oil directly to your skin and then washing and wiping it off with a soft, warm cloth will give your skin a healthier, more beautiful complexion. • Taste. Most people don’t realize that olive oil comes in a large range of flavors, depending on the type of olive used to create the oil, where the olives were grown, how the oil was processed and more. Even slight differences in the oil can add some unique tastes to whatever dishes you use it in. Place your order from My Olive Tree today to start taking advantage of these benefits, and many more!